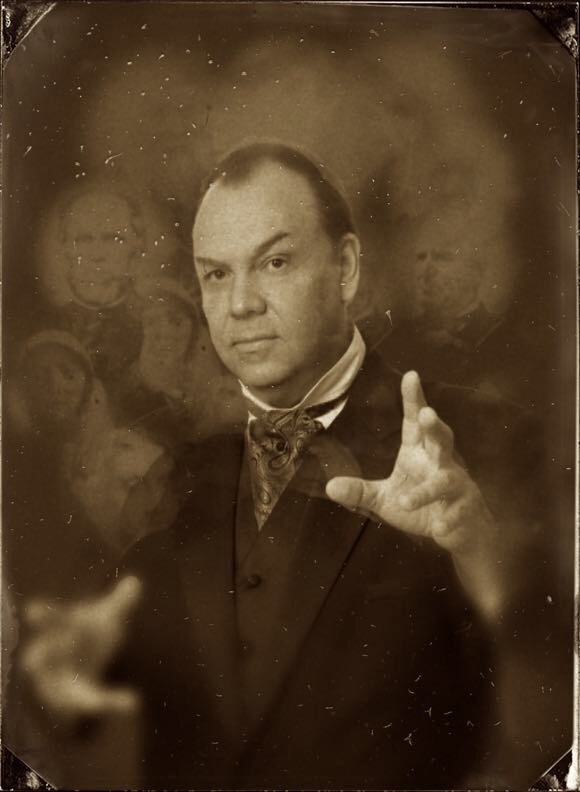 Carnegie Magic and The Steampunk Illusionist: New Show, Astonify! I have been working diligently on a new show. The show that I speak of is called The Astonify Show, or simply, ASTONIFY. 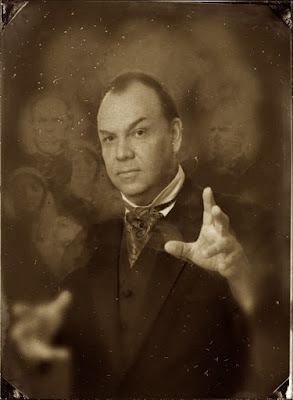 It is a theatrical recreation of a Victorian Parlor Magic Show and Victorian Seance. You might think, "this is perfect for Halloween." And that would be true, but this was was designed to play ALL YEAR LONG. Originally, this show was meant to be a small venue show, like a parlor show. But I discovered along the way, that this show could play small and it could also play LARGE! In other words, I had a theatre show on my hands, and it didn't matter the size of the audience due to the nature of the material. But for starters we are planning on a more intimate size, so around 50 or so. The show is divided into three parts. Part 1 Conjuring. Part 2 Clairvoyance. Part 3 Spirit Phenomenon. The show will include a short intermission as well. 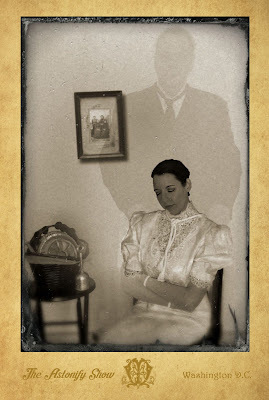 This is a two person show, so I'll be doing the bulk of the Conjuring, while my performing partner will be featured during much of the Clairvoyant section and she will be the 'medium' in the Spirit section when we present The Cabinet of Spirits. When will the show debut? Right now, my target is Spring 2018, but I don't have an exact date. I'll probably set up some trial runs of the show with test audiences. Once it's ready, watch out!!!! It's going to be a hot show, that much I am sure of! You can find out more about the show by going to Astonify.com and please, sign-up to get on the list for ticket notification and upcoming performance info! Getting a capcha server error trying to sign up. Thanks Joe, I shall look into that!